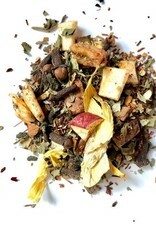 Beach House Teas was founded by a Northwest native and mother Crindalyn, who is passionate about creating from inspiration. From this inspiration and desire, a family business was born crafting loose leaf tea full of Pacific Northwest flavor and flair. 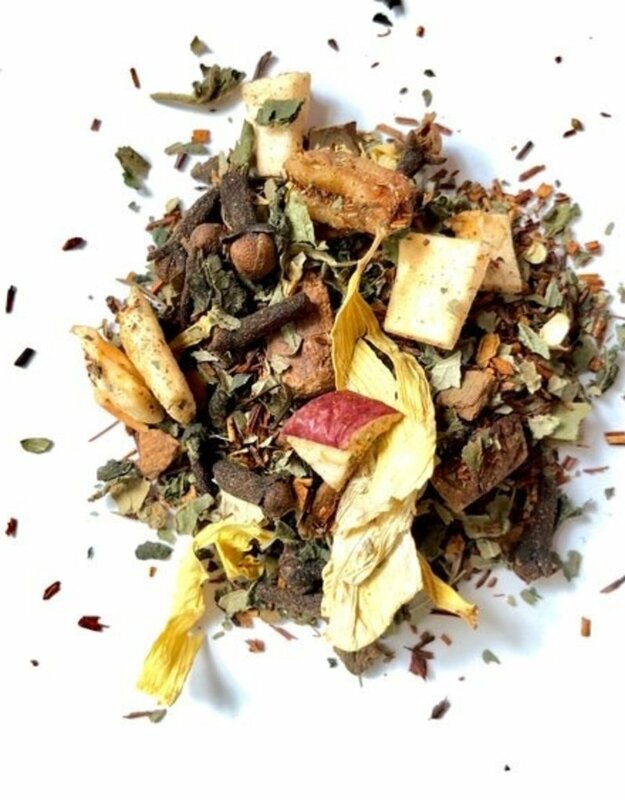 Working together with her mother, son, and other family members, Beach House Teas is a small family business filled with a love of the bounties the Pacific Northwest has to offer with a mixture of creativity and family traditions. To exclusively blend small batch, artisan loose leaf teas while being mindful of where we source our ingredients, and taking advantage whenever possible of local or seasonal ingredients. To not use chemical preservatives or artificial flavors. To run our business practices holistically considering our social, economic and environmental impacts and working with companies that support these values.